Registered nurses should not be substituted with ‘less qualified cadres of workers’, according to the International Council of Nurses’ (ICN) first-position statement on safe staffing. The announcement by the global body representing 130 nursing associations is aimed particularly at countries that recruit healthcare assistants due to a shortage of nurses and those developing ‘non-RN roles’. 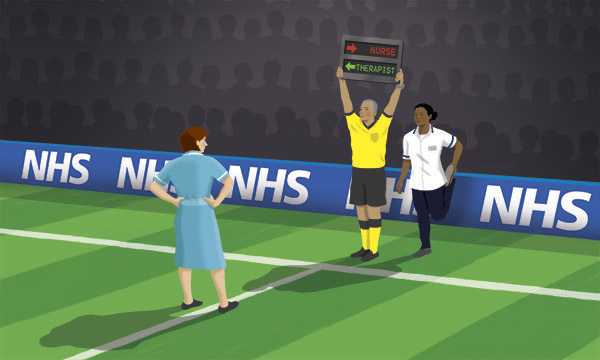 It has won support from noted nurse researcher and academic Linda Aiken, who believes that ‘England is on the wrong path’ when it comes to workforce planning and skill mix. The ICN statement draws on evidence from high-profile research papers, such as the 2016 update of RN4Cast, a study of how hospital organisation affects nurses in six European countries, including England. The findings associates the addition of one ‘non-nurse’ to the workforce per 25 patients with a 21% increase in patient mortality. The statement also draws on a 2014 study of nine European countries in which it was found that, for every 10% increase in the number of nurses who qualified with the equivalent of a bachelor’s degree, there is a 7% decrease in the chances of a patient dying within 30 days of admission. 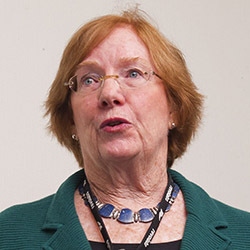 Professor Aiken, a co-author of both studies, told Nursing Standard: ‘The promotion of nursing associates is an example of non-evidenced-based decision-making that creates more problems in quality of care than it solves. ‘England already tried this years ago with state enrolled nurses, and discarded it when the evidence showed it had negative effect on patient outcomes. ‘England was on the wrong path then and the evidence will prove it is on the wrong path now. There are currently 2,000 nursing associates in training for the England-only role, which will act as a bridge between healthcare assistants and registered nurses. The role will be regulated by the Nursing and Midwifery Council, and the first cohort is due to graduate in January. 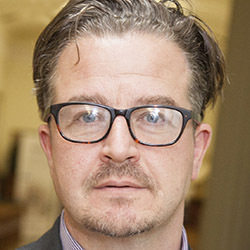 Professor Aiken said the shortage of nurses in England should be addressed, adding: ‘It is unacceptable to have a shortage in the country where professional nursing started.